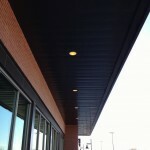 Prime will come out onsite and perform a free evaluation of your roof. We will provide you with a photo report along with our recommendation on what needs to be done to your roof whether it needs a full roof replacement or just misc repairs. Please call or email us today and we can schedule a visit. Implementing a preventative maintenance can prolong the life of your existing roof and can save an owner from spending a lot of money on early roof replacements. Inspections can be set up for once or twice a year where a visual inspection is done. Typical work done during the visit would include cleaning drains of debris, clearing the roofs of debris and repairing any leaks or deficiencies found in the roof system. We can structure pricing to match each individual project and owners needs. Let us provide you with a free energy cost analysis when you’re deciding on which way to go about either fixing or installing a new roof system for your building. Our report consists of a lifecycle analysis program that calculates and compares the potential energy costs, maintenance costs and carbon footprints of multiple roof systems over 10-, 20- or 30-year time periods. For example adding one layer of insulation can pay for itself rather quickly once we factor in heating vs. cooling days and types of heating fuels used. While there could be some additional upfront costs during a roof installation with adding more insulation or simply changing the membrane color this report could save you many thousands of dollars in costs over the lifecycle of your roof which is always a plus. 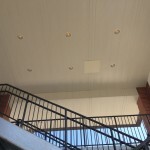 One form of daylighting that we provide is skylights. 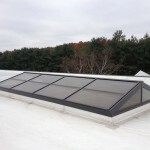 Installing skylights is a great way to cut down on high energy costs caused by artificial lighting. 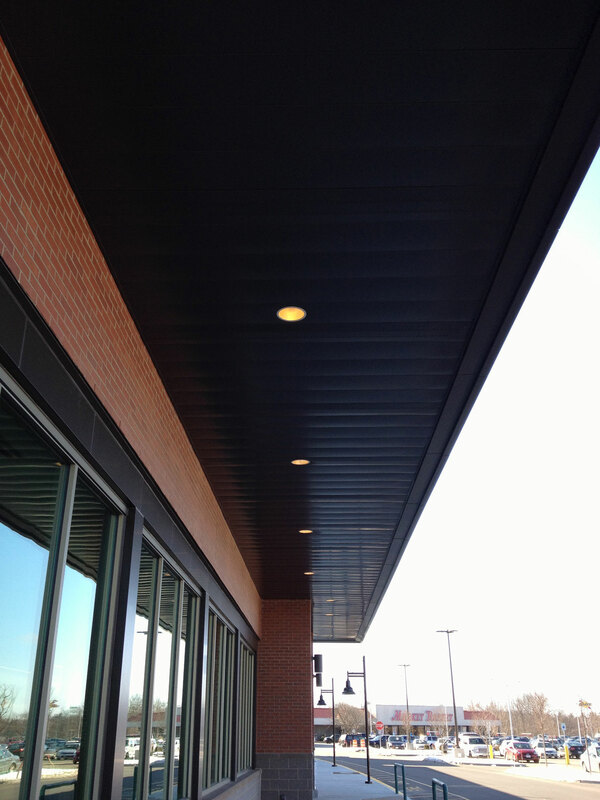 Artificial lighting accounts for on average about 40% of a buildings total energy costs. 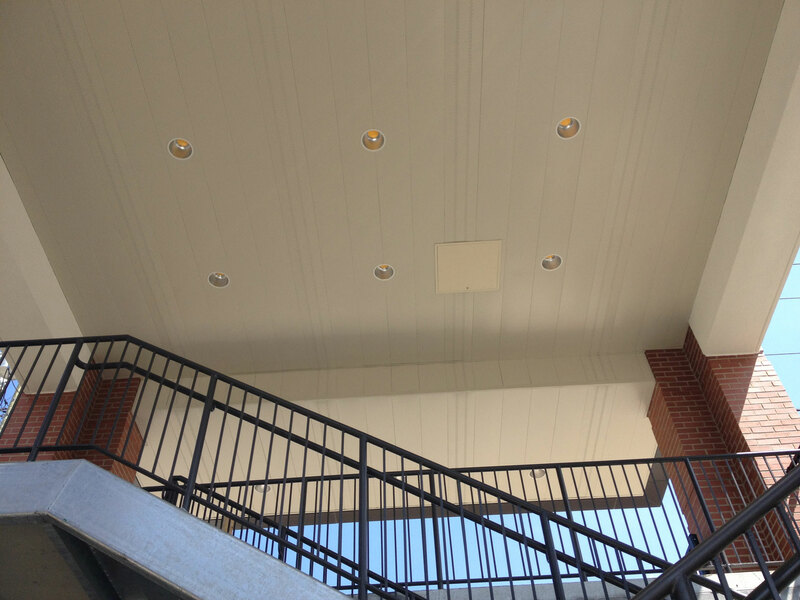 Skylights can drastically reduce the costs and add aesthetic value to your building. 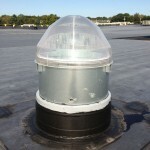 We install skylights from all the major manufacturers. 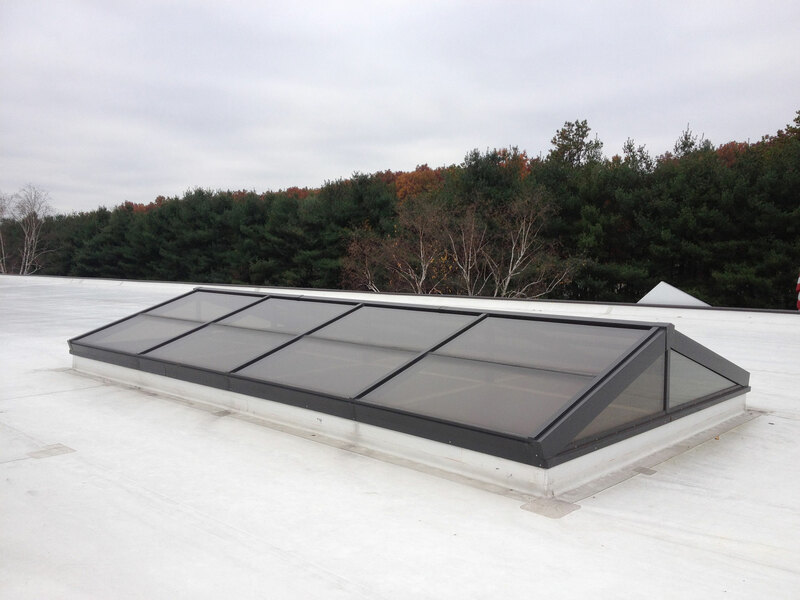 We install standard fixed skylights with glass or plastic glazing options and various tubular daylighting options. 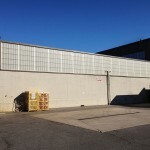 Another form of Daylighting we install is the Kalwall translucent wall systems. 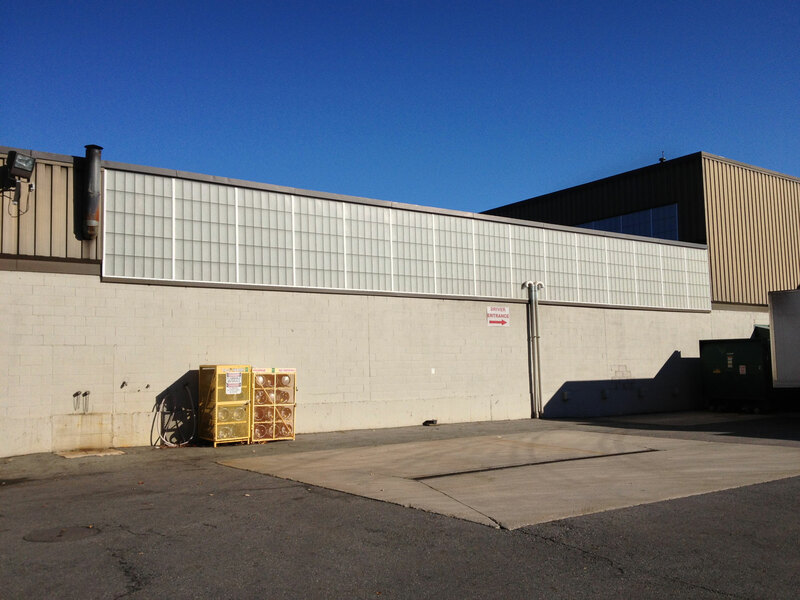 The Kalwall panels provide tremendous amounts of natural light into the interior of a building. 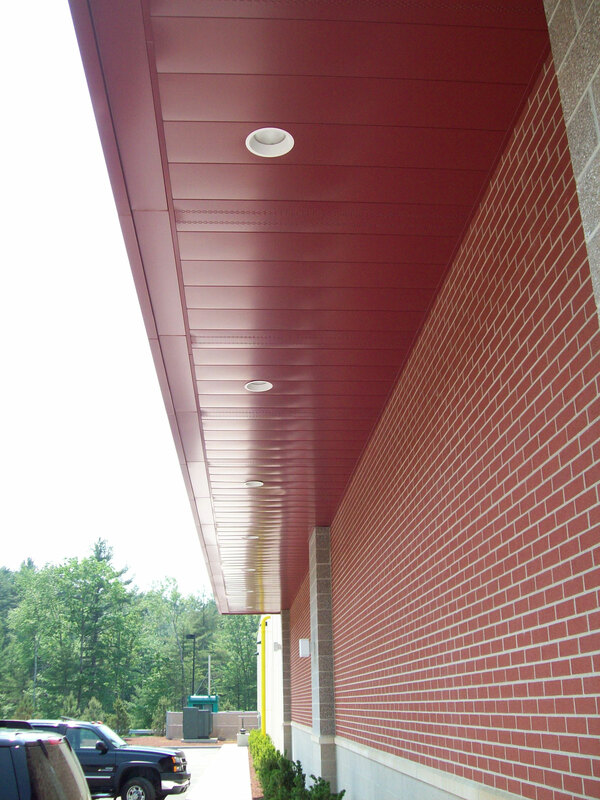 They are composite sandwich panels that also have insulating values. 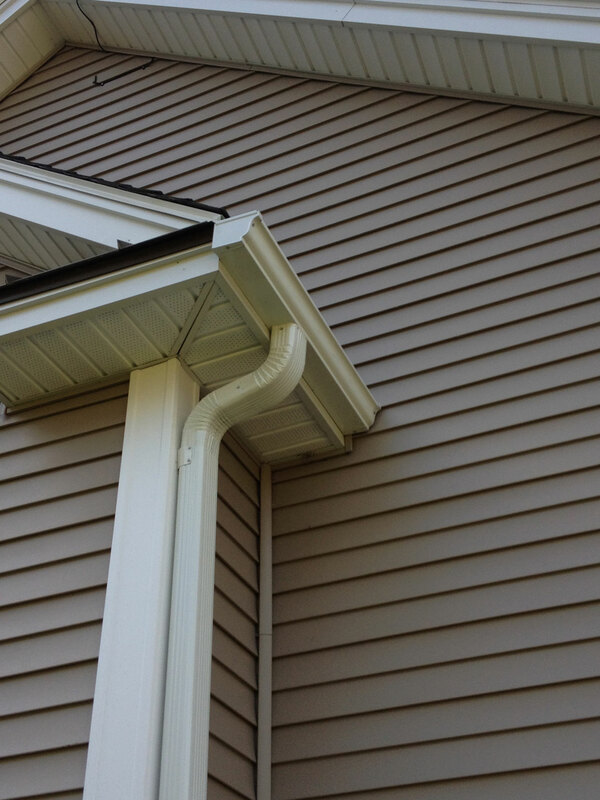 Prime can roll form your seamless gutters onsite. 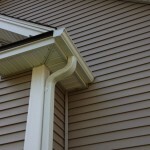 We can also install the gutters if preferred or drop onsite for the owner to install themselves. Our machine produces 5” seamless gutter and we use .032 aluminum coil stock primarily. With many colors to choose from we can get close to any color you need to match. 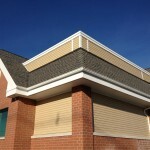 Seamless gutters installed. Click on the thumbnail images below to enlarge them. 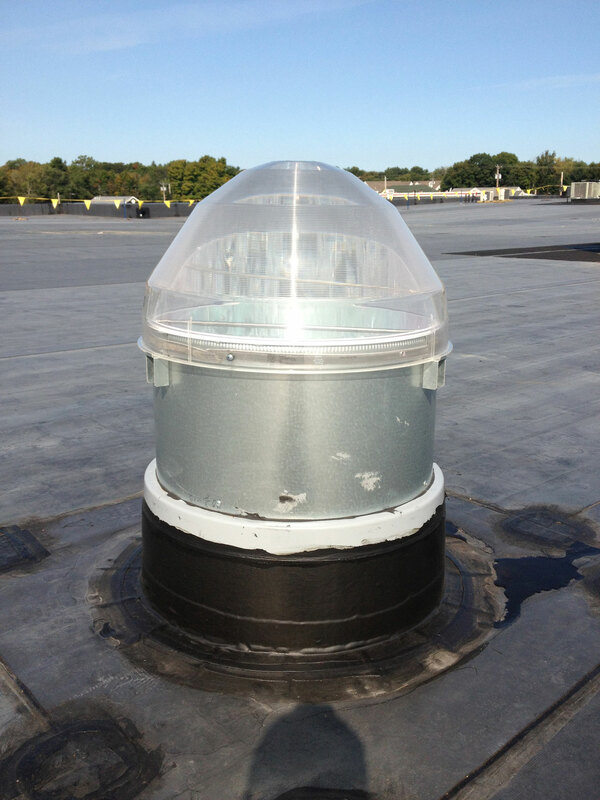 Whether it be custom cupolas, window caps, shower pans or other various types of custom flashing our in house fabrication shop can fabricate and if you choose install any custom copper work you may need. We buy our copper from Revere Copper Products and use both 16 oz and 20 oz copper and lead coated copper. Our in house sheet metal fabrication shop is equipped with state of the art roll forming equipment with the ability to bend most any types of soft gauge steels and aluminum metal. Many different colors and metals are stocked in house so lead times are short. 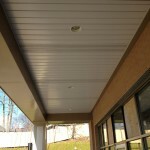 Prime installs soffits from the various manufacturers. They all have various shapes, designs and gauges to choose from. 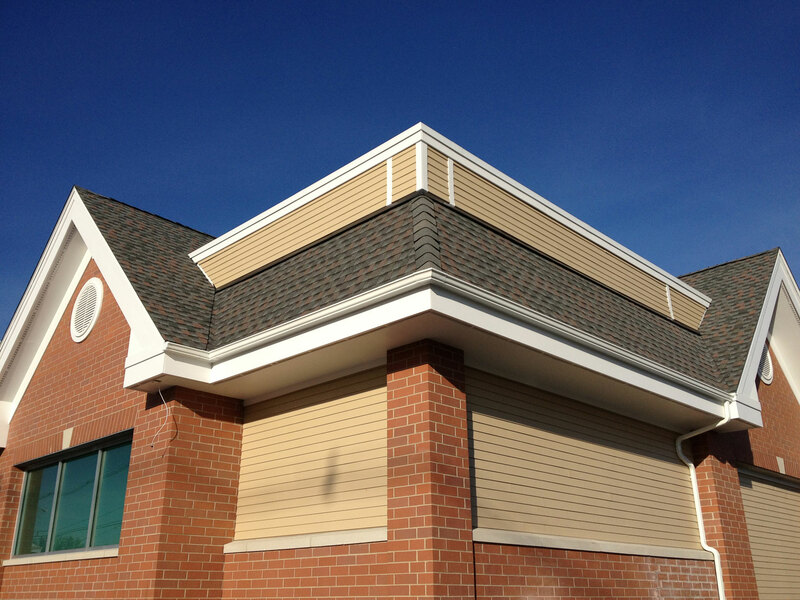 With many colors to choose from let us help you choose which system will work best for your building in regards to venting and general aesthetics. 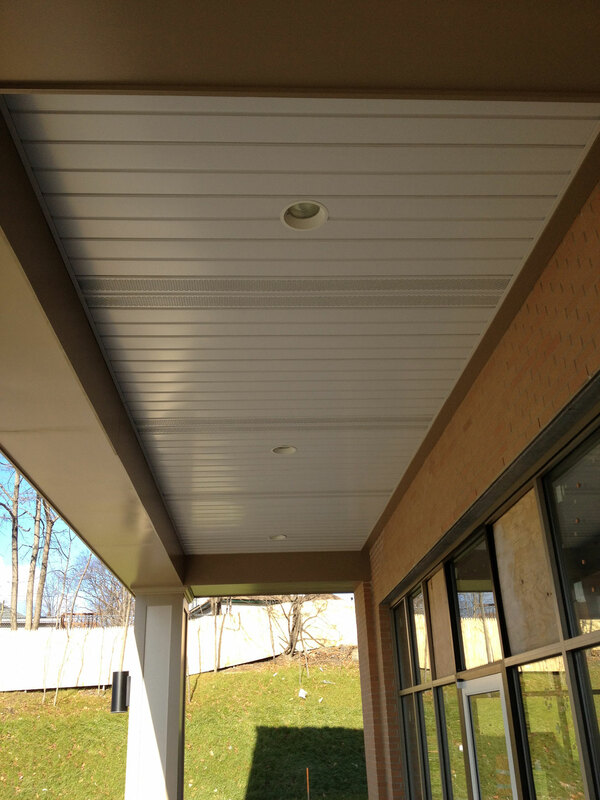 Metal Soffits installed. Click on the thumbnail images below to enlarge them. 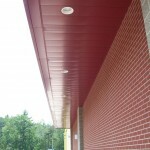 Every roof is designed to handle only a certain amount of weight. When we get substantial snowfall amounts especially here in the Northeast it will put tremendous weight loads on your roof which can cause the roof to collapse. If you have concerns about the snow load on your roof call us and we can come out onsite and inspect your roof. If its determined that the snow should be removed we can provide you the customer with a verbal or written snow removal plan. In some cases the whole roof does not need to be removed of snow. All of our employees have all been trained to work and remove your snow safely. Since we are in the roofing business we will keep your current roof undamaged and your warranty will not be voided. Snow removal is done on an hourly rate agreed upon prior to the actual snow removal.